Although similar “cyber bug bounty” initiatives have been used in the corporate sector, this is the first in the history of the federal government. [Speaking at a tech industry event in San Francisco, Carter said the idea came from Silicon Valley, where tech companies offer financial rewards or bounties for finding vulnerabilities. 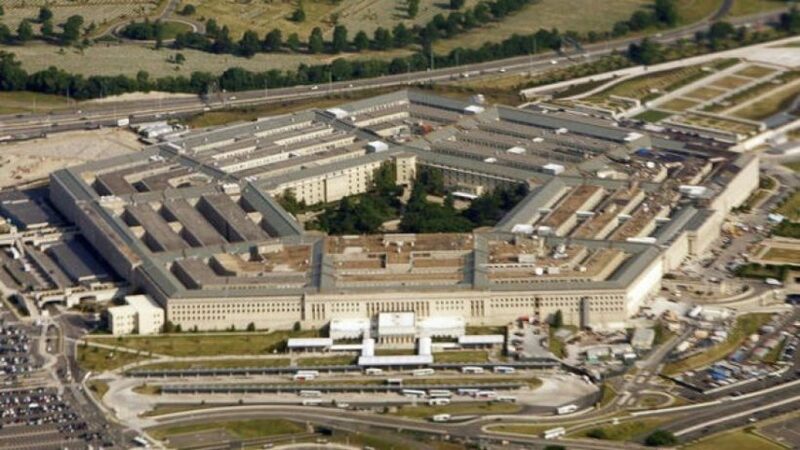 “Hack the Pentagon” is led by the department’s Defense Digital Service, which was launched last year. More details on the competition will be announced during the coming weeks, according to the Defense Department. 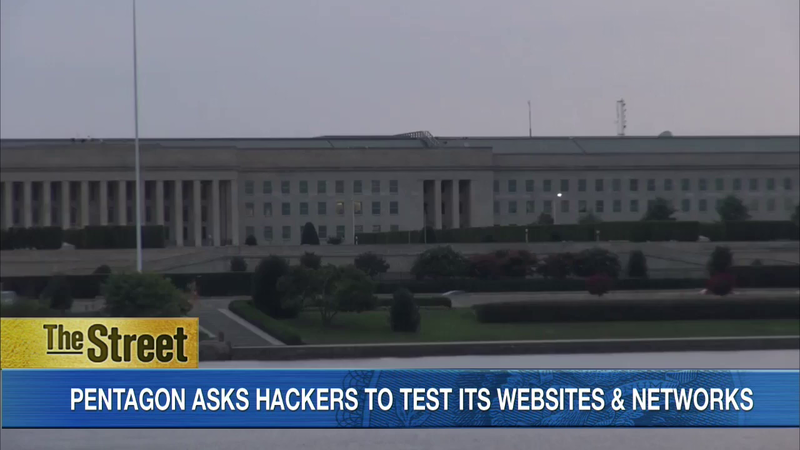 Defense Department systems get probed and attacked millions of times a day, officials say. Last year the Department of Defense suffered a cybersecurity breach after Russian hackers infiltrated an unclassified defense computer network. The Associated Press contributed to this report. Reprinted here for educational purposes only. May not be reproduced on other websites without permission from Fox News. 3. What is the significance of this DoD program? 4. a) How does Secretary of Defense Ash Carter describe the program? 5. a) What will the vetted hackers do? b) What will they receive for their efforts? 6. Why is Secretary Carter initiating this program? 7. What drawbacks could there possibly be to this program? Explain your answer.